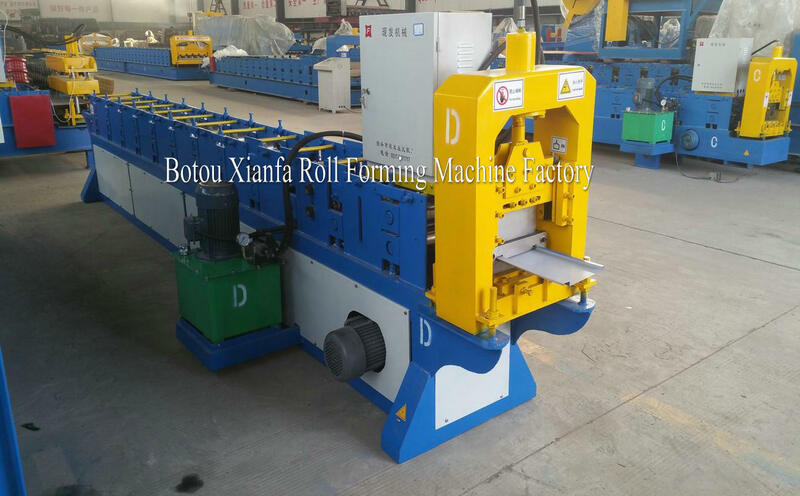 Self-locking Roll Forming Machine is named Self Locking standing seam roof machine. 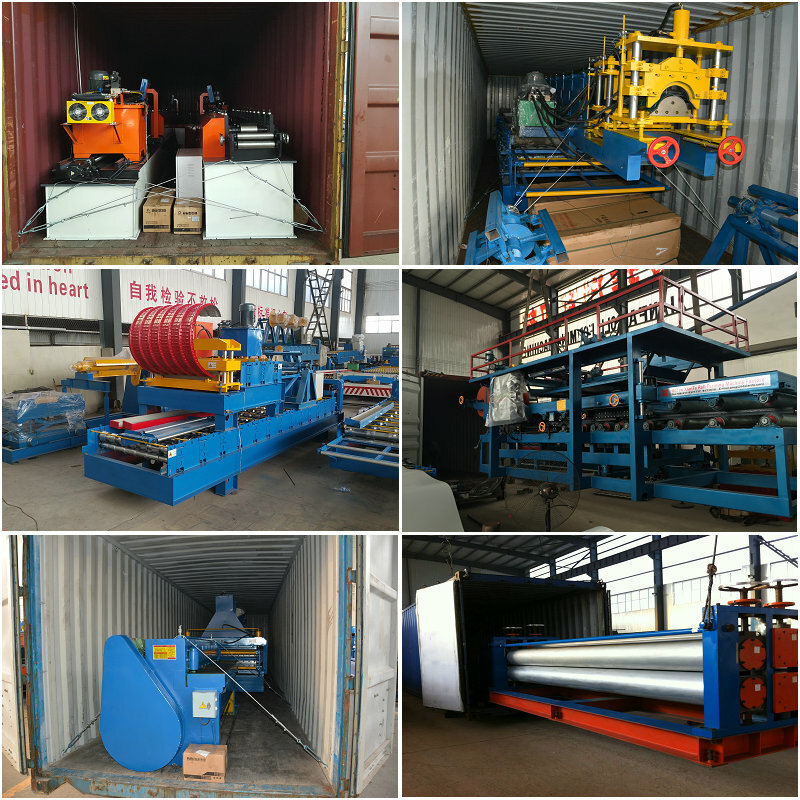 It is a kind of roofing roll forming machine. And in China, we call it Jiaochi machines or Jch forming machines. When using this kinds of panel, you can not fix the two sides of jointing with screw. The jointing sides can be latched. Building Material Self Locking Machine. 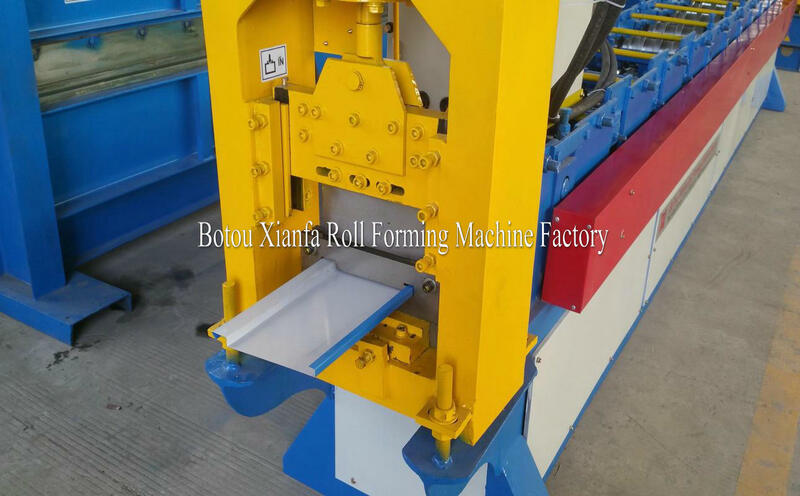 cold steel rooing roll forming machine. 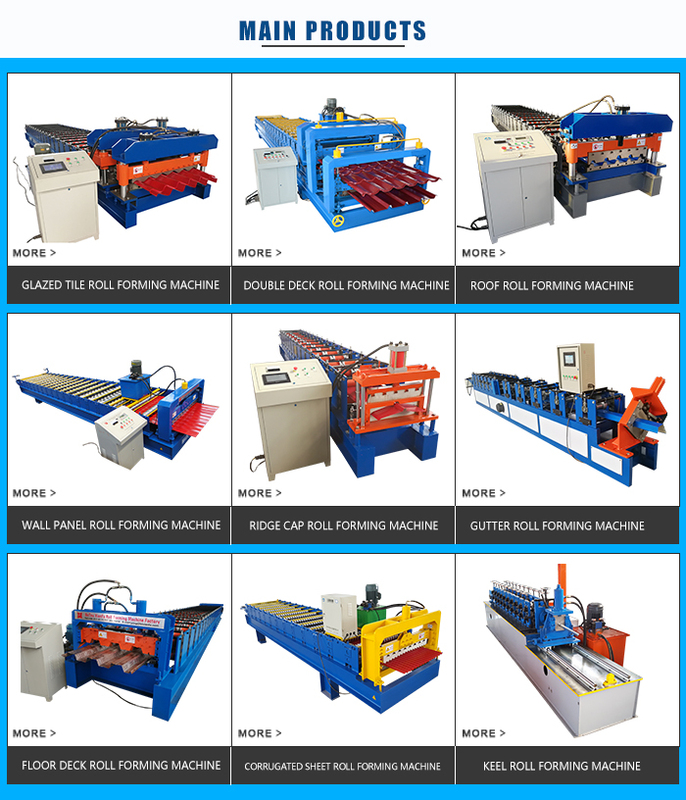 Looking for ideal Self-lock Forming Machine Manufacturer & supplier ? We have a wide selection at great prices to help you get creative. 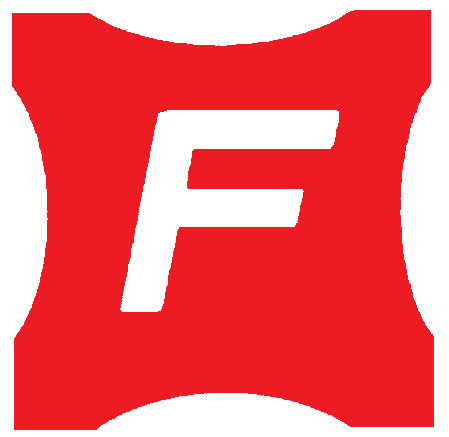 All the Self Lock Standing Seam Equipment are quality guaranteed. 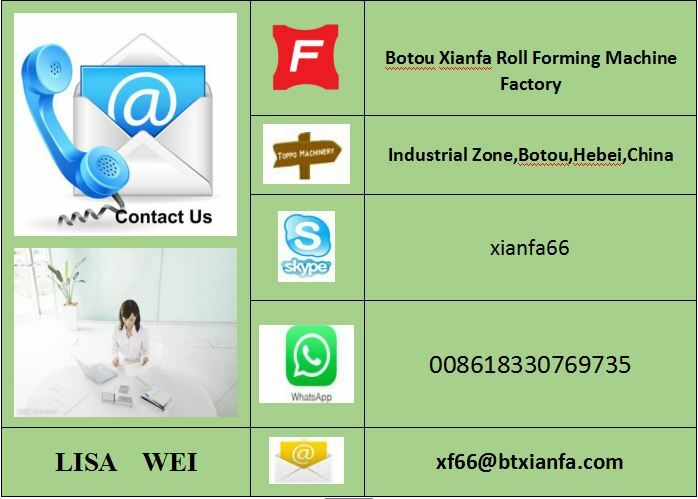 We are China Origin Factory of Roofing Sheet Self Lock Forming Machine. If you have any question, please feel free to contact us.